If you have a question or concern regarding Northbridge Financial Corporation, please fill out the form to the right of the screen and a representative will get back to you as soon as possible. 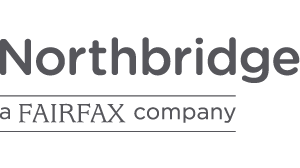 If you have a question or concern regarding Northbridge Financial Corporation, please fill out the form below and a representative will get back to you as soon as possible. Do you have a claims related inquiry? Depending on which of our brands your coverage is with, please click the “Report a claim” button below for immediate assistance. Do you have a media related inquiry? 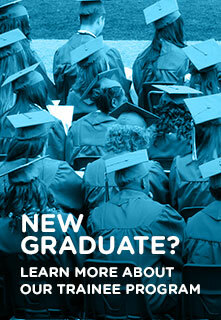 I agree to receive educational content and marketing communications from Northbridge. Consent can be withdrawn at any time.